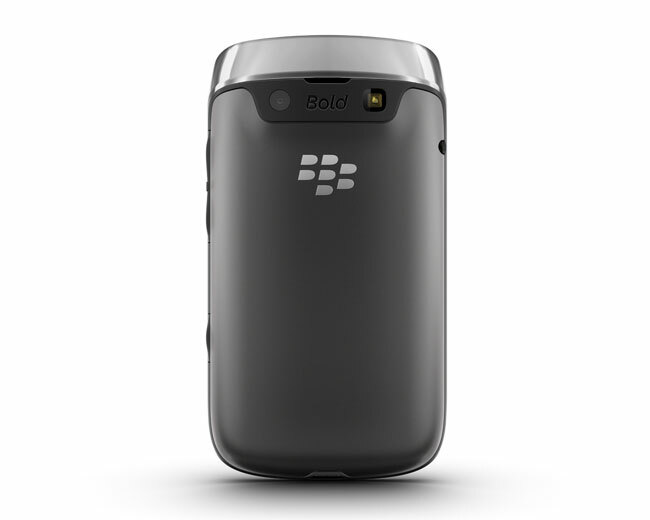 RIM has announced its latest BlackBerry smartphone, the BlackBerry Bold 9790 which we saw a leaked photo of recently, the device comes with BlackBerry 7 OS and features a 1GHz processor and a 2.44 inch touchscreen display with a resolution of 360 x 480 pixels. 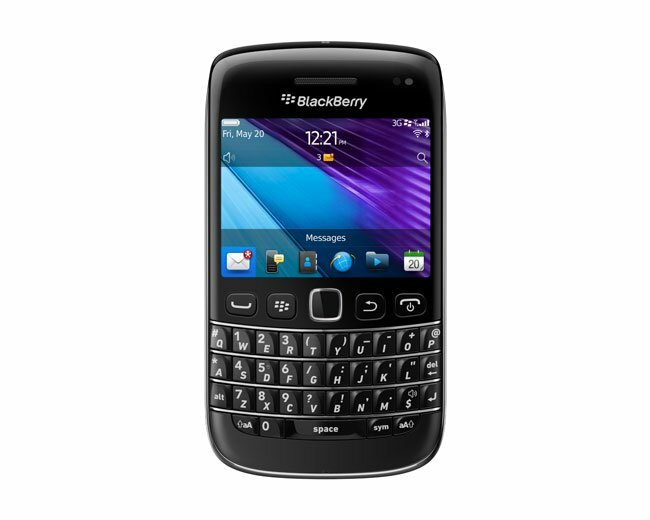 There is also 8GB of built in storage, plus a microSD card slot which can take up to 32GB cards, plus a rear facing five megapixel camera for shooting photos and video, and it also comes with a QWERTY keyboard. 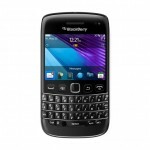 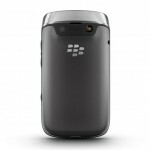 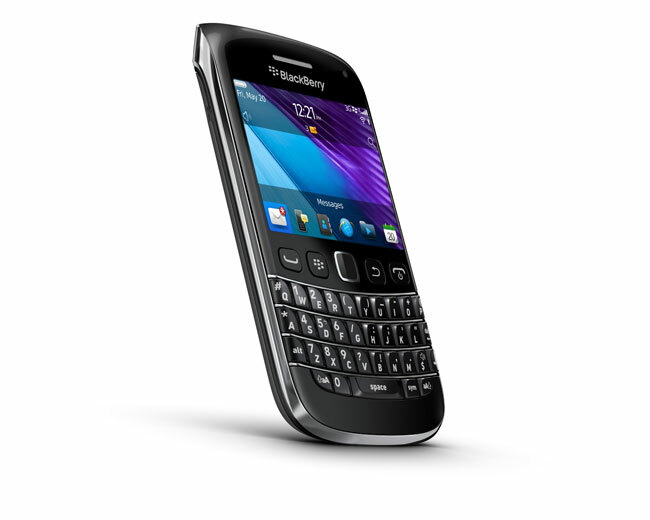 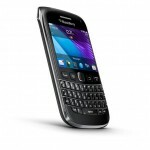 Other features include NFC (Near Field Communications) and it will go on sale within the next few weeks around the world, RIM hasn’t as yet announced any pricing on the new BlackBerry Bold 9790.